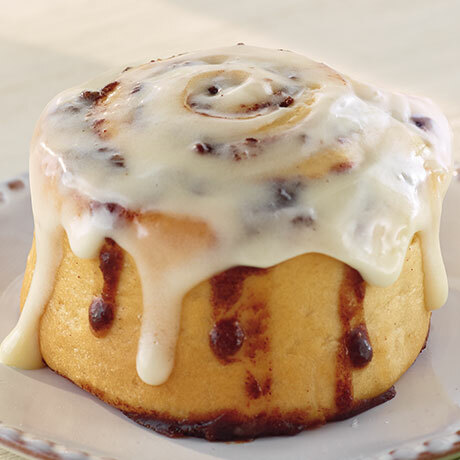 Now you can enjoy the delicious flavors of Cinnabon® Cinnamon Rolls in the comfort of your own home. Head to the kitchen to bake up some yummy fun! Each kit comes with ingredients to make 8 cinnamon rolls, along with instructions on how to make other great Cinnabon® inspired recipes. Contains: Cinnabon® Dough Mix, Cinnabon® Cinnamon Brown Sugar Filling, Yeast, Dry Frosting Blend.